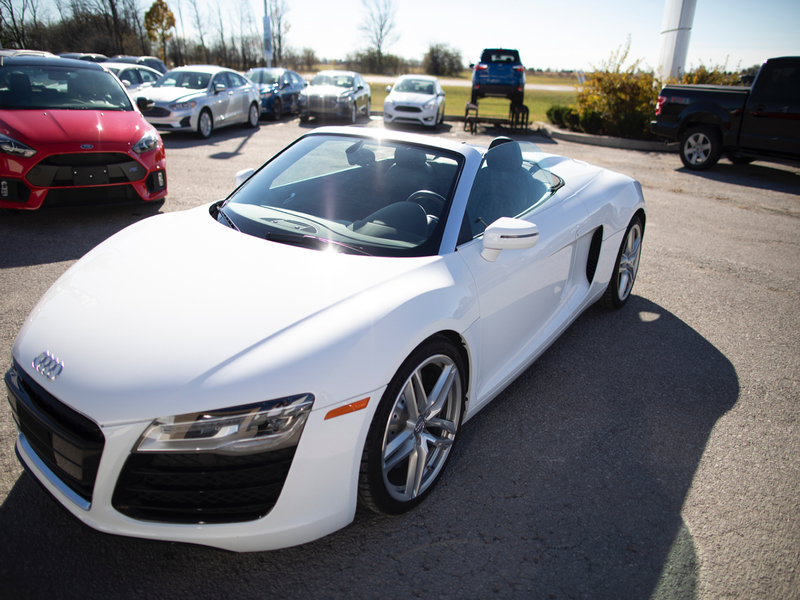 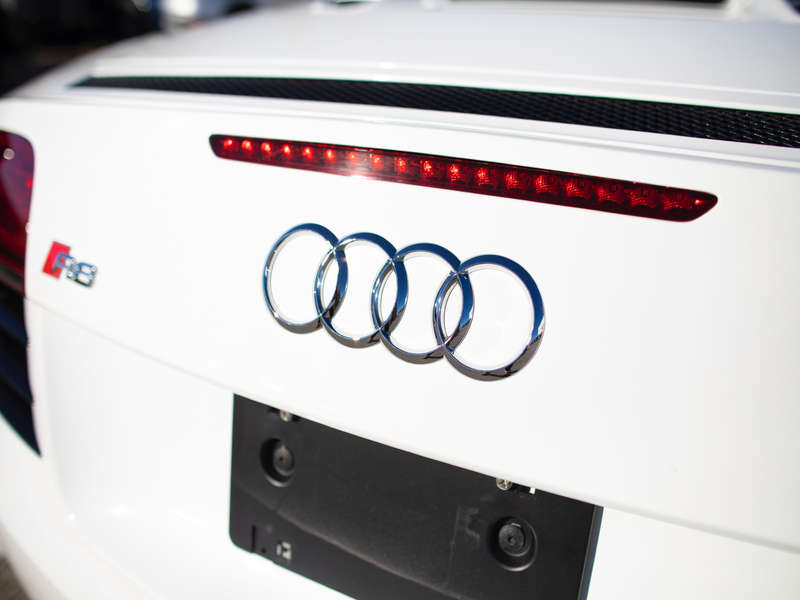 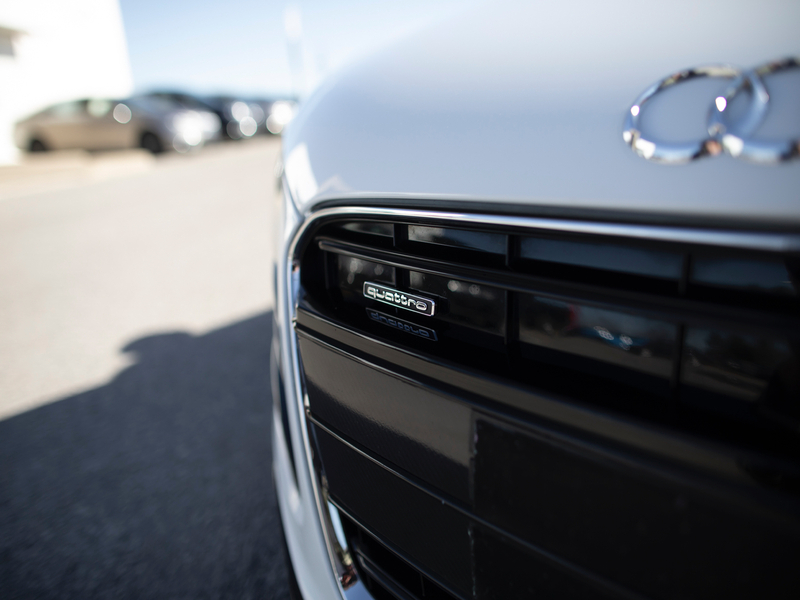 This 2015 Audi R8 takes its Super Car Status and your Status to the Next level!! 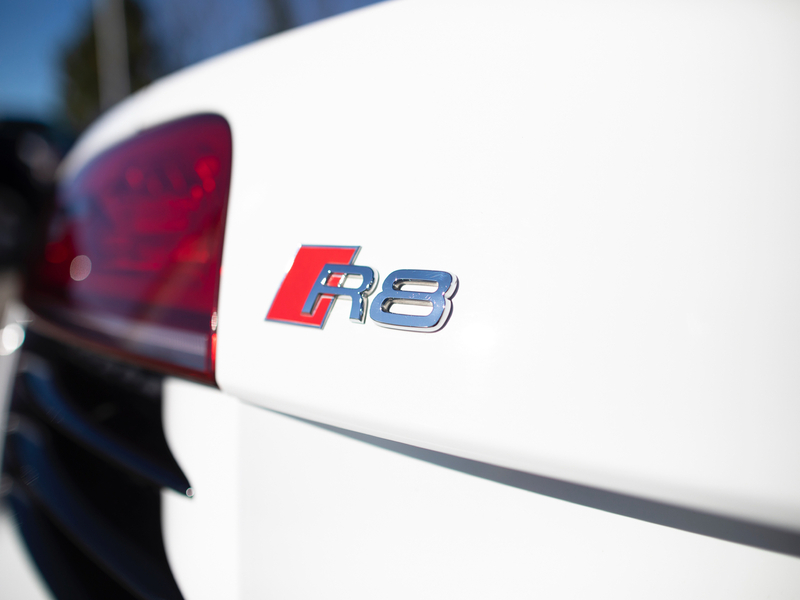 The dramatic exterior and styling remains one of its key features and stands out in public. 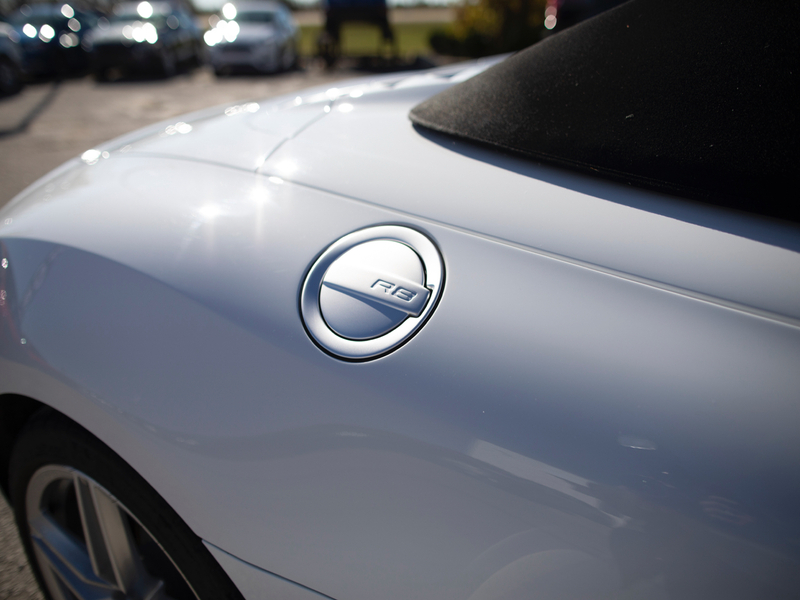 The Pearl White with the Black Roof is a beautiful combination. 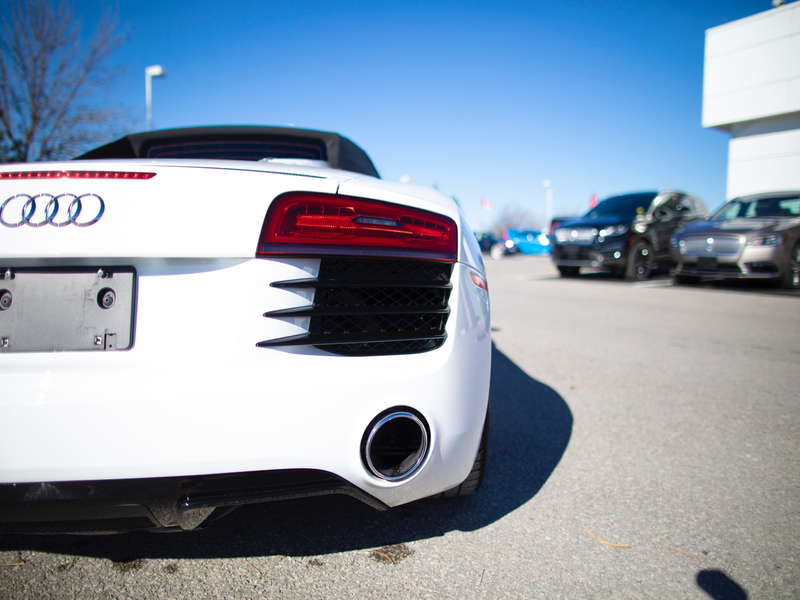 This R8 is fitted with the 4.2-liter V-8 pushing 430 hp and 317 lb-ft of torque. 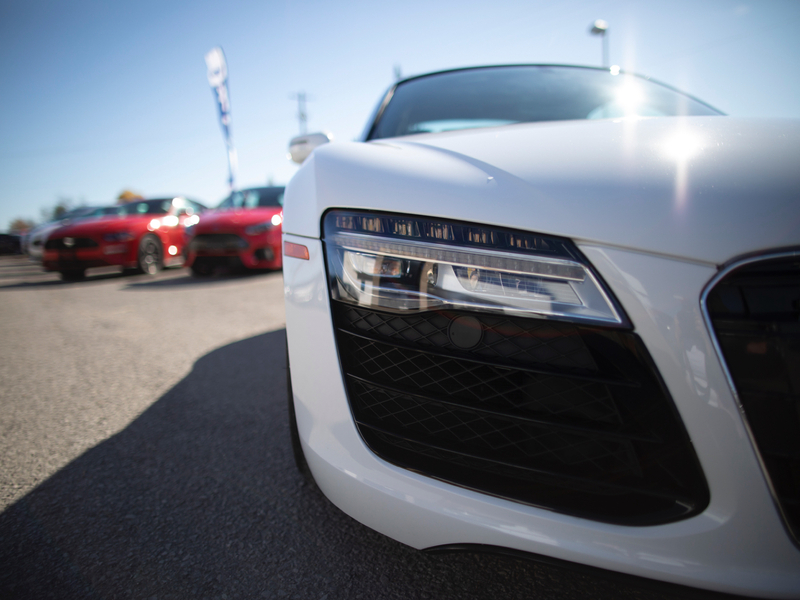 A 6 Speed Gated Manual Transmission makes going through the gears seamless and fun. 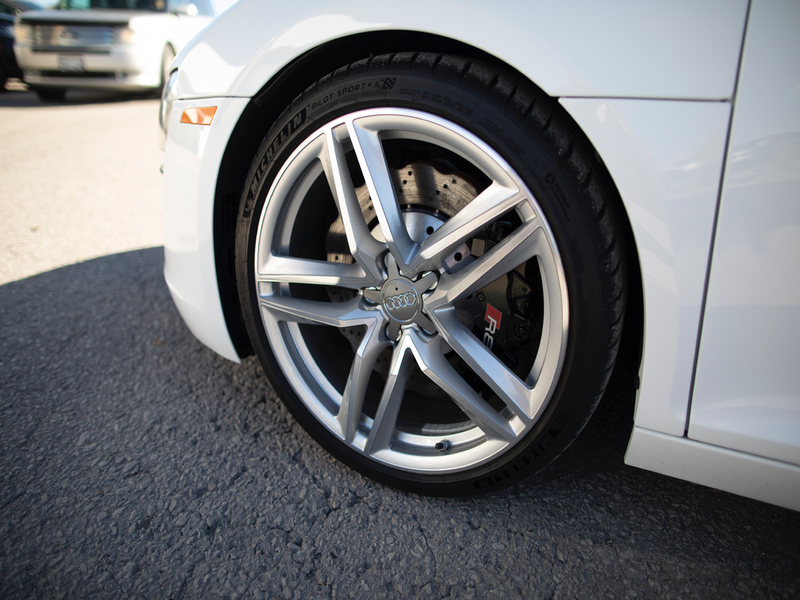 This Audi comes standard with the Quattro All Wheel Drive System that allows this vehicle to corner beautifully.